Shoji Kobayashi was born in Tokyo, Japan. In 1969 he graduated from Oriental Acupuncture and Moxibustion School, and in 1972 he graduated from Tokyo Kyoiku University (Tsukuba University) with a degree in Acupuncture & Physical Therapy Teacher Training. 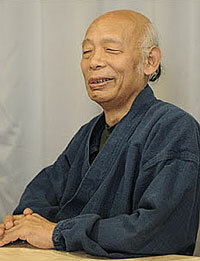 Kobayashi Sensei opened Taishido Acupuncture Clinic in 1972, and in 1976 began teaching at Kanto Acupuncture College, where he developed a new acupuncture system called Shakuju Therapy (SJT) based on the thought of the "I Ching." He currently serves as the President of the Shakuju Therapy Association, and as General Manager of Shakuju Association of North America. He continues to practice from a new clinic at home in Komae, Tokyo. 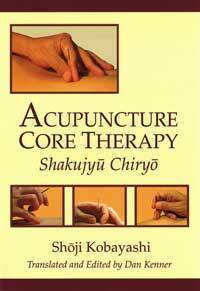 He is the author of Acupuncture Core Therapy: Shakujyu Chiryo and the Textbook of Shakuju Therapy.